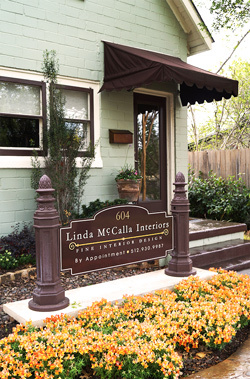 Linda McCalla Interiors is a full service interior design studio well versed in high end residential design. Based in historic Georgetown the firm has been widely recognized for its award winning interior design work. Designers Linda McCalla and Melina Robles bring a high level of knowledge, professional expertise and personal service to each project. They listen to a client’s needs and desires to learn their personal style and design goals and then create inspired interiors that are at once personal and polished.